For Auto Air Conditioning West Palm, Griffin Auto Care, Inc. is a Full Service Repair Body Shop in West Palm Beach. In the heat of a Florida summer, it’s painful to drive without a functioning air conditioner in your vehicle. Many people take for granted the technology that goes into cooling air and circulating it into your car. However, there are a variety of moving parts that aid in the air conditioning of your automobile. 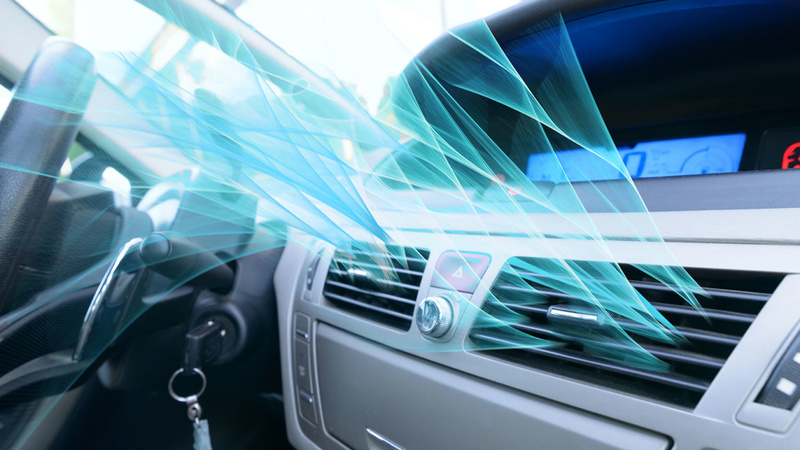 The inner workings of an automobile’s air conditioning system are not common knowledge, even among mechanically savvy individuals, and locating the problem within the system requires some expertise. The air conditioning in your car is similar to a typical refrigerator in your home, though the layout is quite different. However, the functionality is essentially the same. Because of the complexity of your a/c unit’s functionality, the problems you experience could range from minimal maintenance needs to severe repair requirements. With a number of working components, your car’s a/c issues could be caused by anything from leaking or low refrigerant to a faulty condenser or evaporator. When the air circulated through your vehicle just isn’t cool enough to relieve the heat you’re facing, it’s time for a diagnostic check-up. Does your auto air conditioning blow a funny smell into the interior of your vehicle? Perhaps the air blowing from your vents just doesn’t seem as cool as it should be or actually blows hot, no matter where you set the dials or digital controls. Worst case scenario, with the South Florida’s summers threatening on the horizon, you’re a/c has gone out completely, leaving you wishing you’d taken care of the problem much sooner. At Griffin Auto Care, Inc., offering Auto Air Conditioning West Palm, you can trust our auto technicians to make repairs to your air conditioning or install a whole new unit with the care and expertise that assures quality functionality. We’ll have you back on the road and driving in comfort, even on sweltering summer days. Our auto air conditioning technicians have a multi-faceted knowledge of air conditioning and its various components that enables them to assist with any problem you may experiencing with the air cooling system in your vehicle. 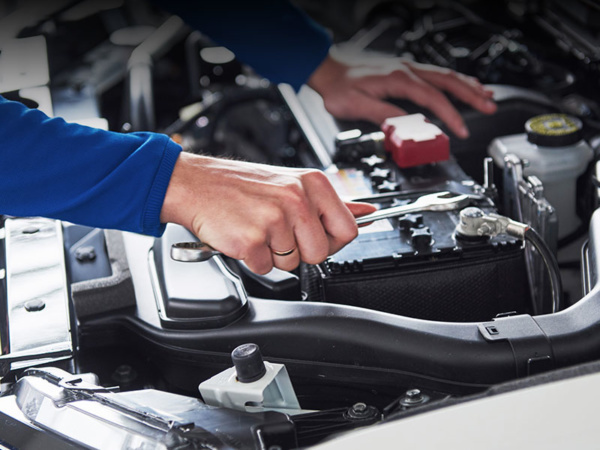 Regardless of auto make or model, and whether foreign or domestic, our professional servicemen will assist you in determining the source of the problem and offering information and options on resolving the issue in a timely, cost-effective manner. We’ll work with you to achieve the best possible solution to meet your needs without busting your budget. Don’t brave the Florida heat without air conditioning in your vehicle. You could risk serious health problems that include heat exhaustion. Instead, contact Griffin Auto Care, Inc. Auto Air Conditioning West Palm of Downtown West Palm Beach by phone or online for expert auto air conditioning assistance and to get a quote on repairs and installation. 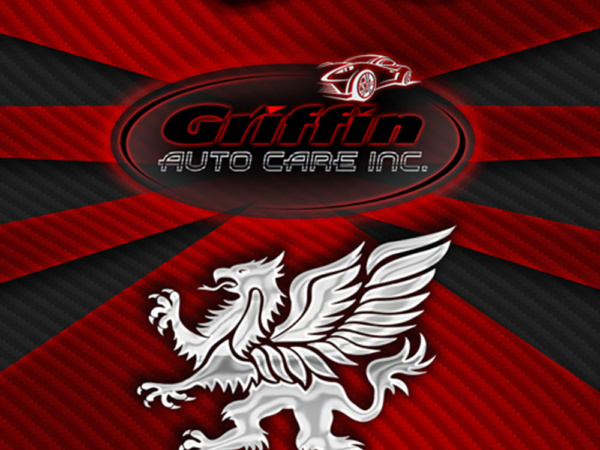 At Griffin Auto Care, our promise is to keep auto repair quality high while keeping costs low. We don’t believe that being the highest priced service provider speaks to your expertise. Instead, we strive to minimize our costs and built relationships with not only individual customers, but also vehicle fleet owners, insurance companies and dealerships. We know that by doing this we can achieve longevity in the auto services marketplace and become a destination for those looking for superior results.